Have you ever learned a Beatles song? Send us a video of yourself playing or singing a Beatles song and YOU WILL WIN a ticket to see the film Deconstructing The Beatles: Revolver on April 27 at 10:30 AM at Grail Moviehouse. 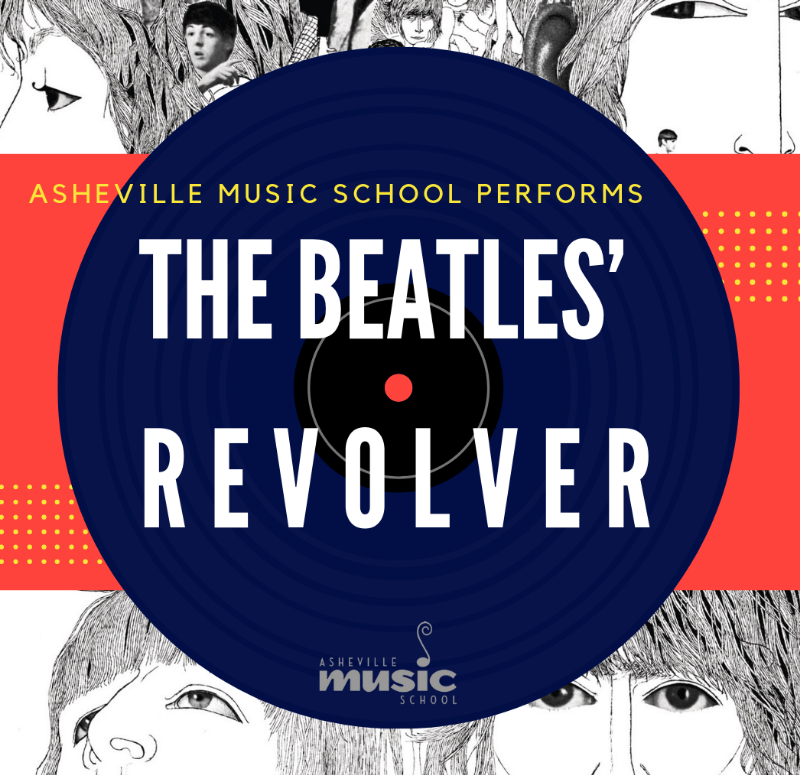 The April 27 showing of the film features a special live acoustic performance of select songs from Revolver, as a sneak preview of the big Sound Effects benefit concert on May 2nd at Isis Music Hall. In Deconstructing The Beatles’ Revolver, composer/producer Scott Freiman takes Beatles fans young and old into the studio with The Beatles as they create their seminal 1966 album, Revolver. Mr. Freiman conducts an educational journey into the creative process of The Beatles performances and recording sessions.